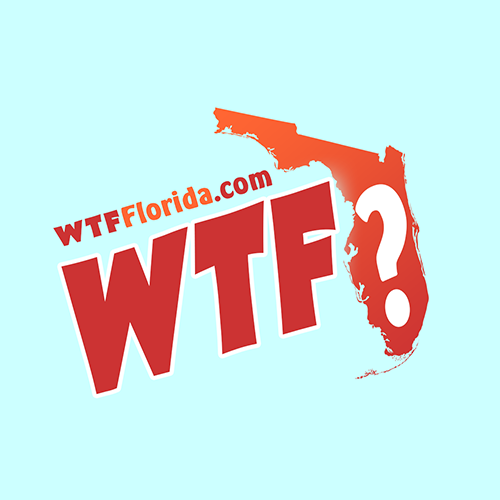 This pretty much describes Florida culture. 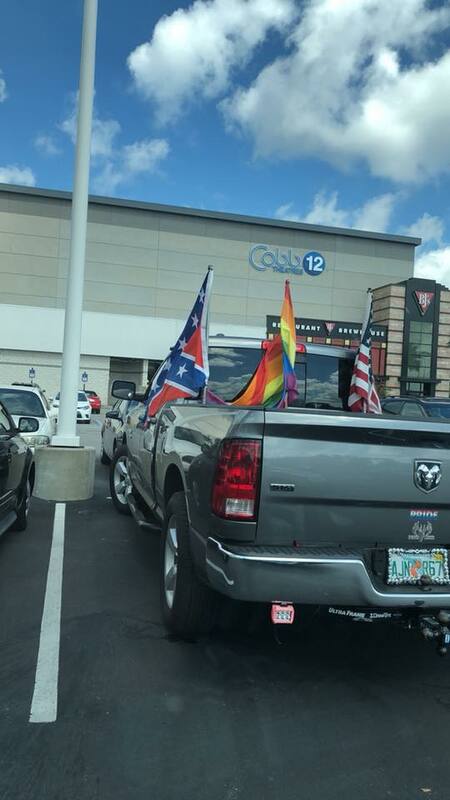 The original poster is from St. Petersburg and captioned this photo, “When you gotta Klan meeting at 6 but also a Grindr date at 7.” Someone from Clearwater replied that this truck is from his home town. Looks like this photo came from the parking lot of the Westfield Countryside Mall in Clearwater.